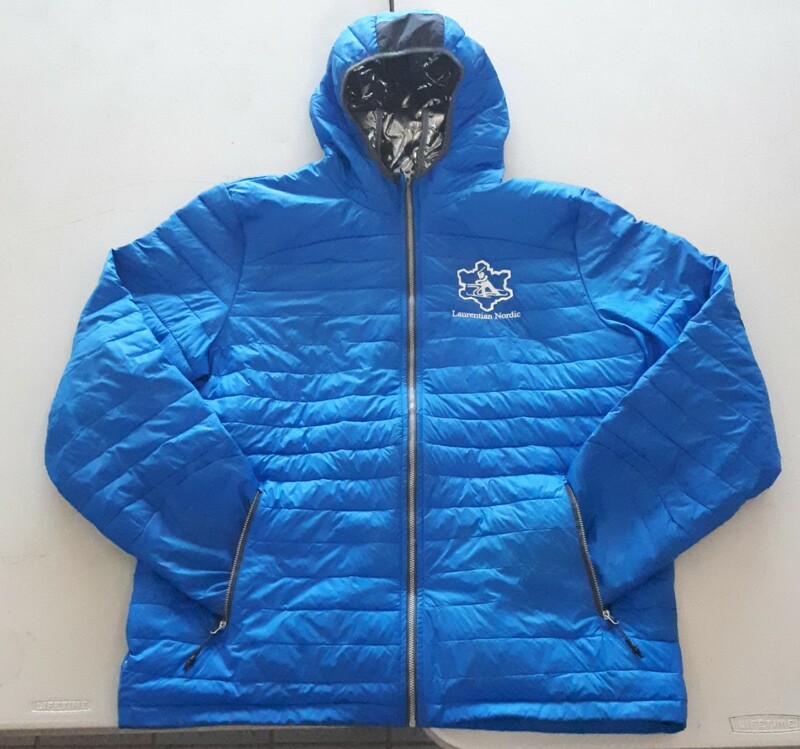 Please contact Patti Kitler (pattikit@gmail.com) or place an order at the chalet order sheet if you are interested in purchasing a Laurentian Nordic Ski Club jacket for $100. Next order goes in Feb. 26th so please have your order in before then. Thank you. Please DO NOT park along the roadways. This is a fire route and is clearly marked with signs. If you park there, you WILL get a ticket. Passes are available for members who wish to use the Stadium parking lot by the trail head. To obtain a Stadium Parking Permit, go to the Laurentian University Parking Office located in the WEST RESIDENCE W-120 and provide them a copy of your membership receipt. They will take your licence plate number and give you a seasonal pass which allows parking in the trail head until the end of the ski season. These passes are for the sole purpose of using the trail and is required even for weekend parking. in the event of overflow, please park at the Ben Avery Gym metered parking lot G at a cost of $2 per hour or in Lot 13 which is free after 3pm on weekdays and all day on weekends. If you are not a member, parking is not available in the Stadium Parking Lot. Please park at the Ben Avery Gym metered parking lot G at a cost of $2 per hour or in Lot 13 which is free after 3pm on weekdays and all day on weekends. Gully, Shed, Wall, Extension freshly groomed for skating. Old track remains. Sofie’s Loop and Lake Bennett are still closed. The fresh snow has helped a little bit. Condition are a little less icy and fast. Expect wind blown trails. But skiing is pretty good! 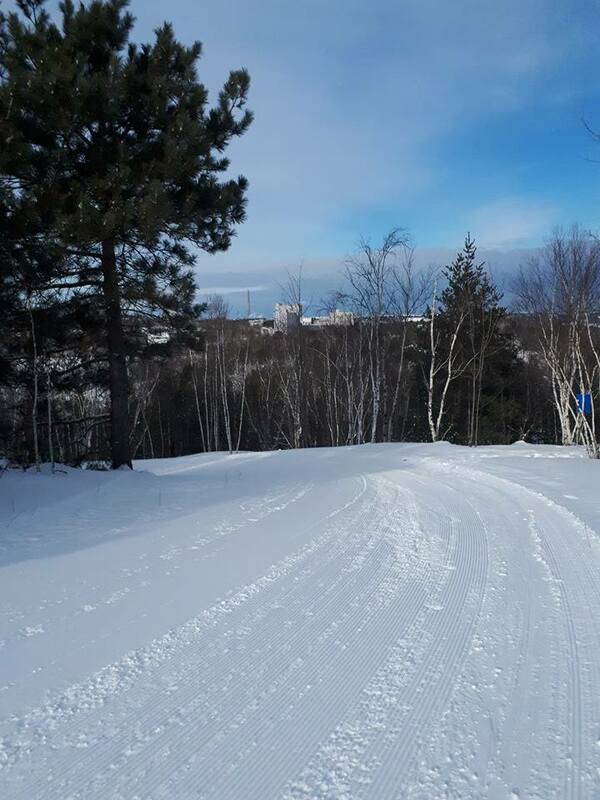 Reminder that registration is NOW OPEN for the 2018 Sofie Manarin Nickel Loppet! There is NO race day registration. Participants must register online before Feb. 10th at 23:59pm. Local skier and Sudbury native Collin Cameron recently won a bronze medal at a International Paralympic Committee (IPC) World Cup event in Germany. From all of us here at Laurentian Nordic and the entire Sudbury Ski Community, we want to congratulate Collin on this impressive result. If anyone has ever met Collin, he is one of the most modest and kind people you will ever meet and thoroughly deserves this reward for all the extremely hard work he has been putting in. Way to go Collin! The chalet will be open 10am-4pm both Saturday and Sunday this weekend. Rentals will be available between those times! 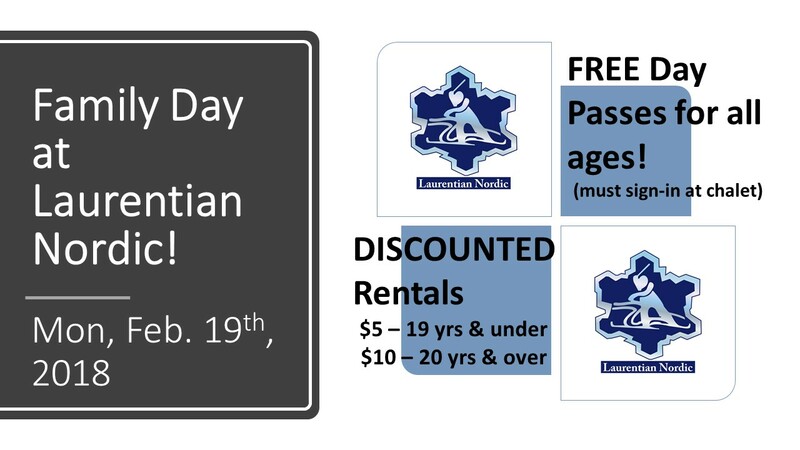 Just remember we may not have any rentals left Saturday afternoon during our youth programming! Expect soft conditions on Saturday and icy/fast conditions on Sunday as it will be warm Saturday and cold again on Sunday. Saturday programming (Jackrabbits, Bunnies, Track Attack) is a go for tomorrow. Conditions on the trails are quite good again with the recent snowfall. 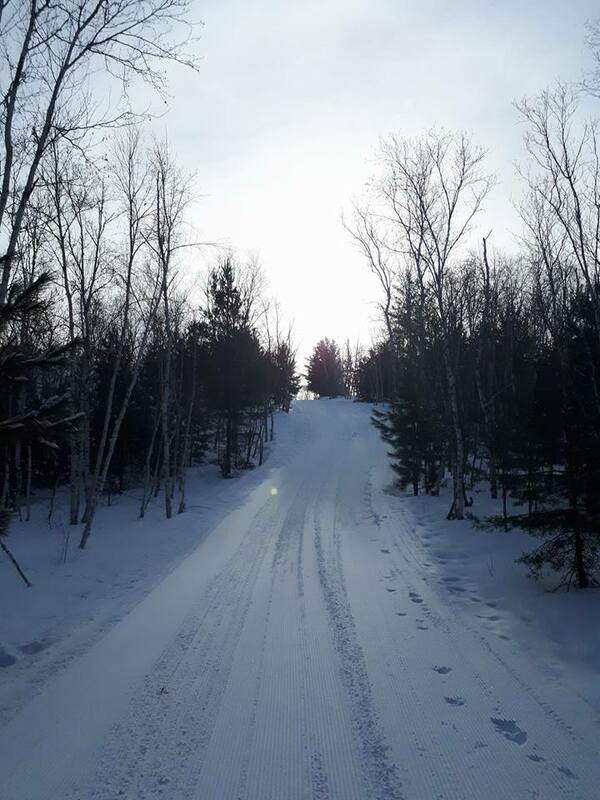 All trails are open, groomed and trackset. Watch for thin spots on Sofie’s Loop, especially with the warm temperatures expected on Saturday. Have a great weekend and hope you are able to get out for a ski! The Annual Sofie Manarin Nickel Loppet takes place on Feb 11, 2018 this year. We hope you will join us. You can register here. Registration opens Jan. 29th and closes on Feb. 10th. Please check out our Facebook event for more information.